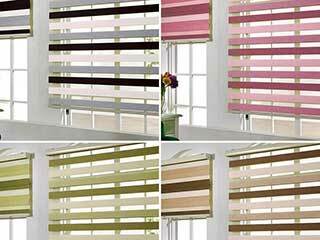 Wooden blinds are incredibly popular for their natural beauty and various practical advantages. In this post, we want to highlight some the very best features that this style has to offer. If you are looking to justify your tendency towards wood or want to learn why so many people go with wooden varieties, read through this post to discover the many benefits. There are many forms of window coverings that are transparent. Some people don't like the fact that light will always shine through these styles and instead want to be able to shut out as much light as possible. Wooden designs are great at this because the panels are made from a solid material which doesn’t allow any light to pass through. For many, the idea of bringing natural materials into their homes is a core ethos that should be consistently embraced throughout the interior of a modern home. As wood is a natural material it doesn't require any environmentally destructive processes in its production and is completely degradable. If you prefer natural beauty and have other wooden surfaces throughout your home, wooden shades are a perfect choice to match your theme. Wood doesn't always have to look rustic; there is a range of modern designs and colors to choose from that will blend in perfectly with minimalistic modern themes. Wood does attract dust, but it’s also delightfully easy to clean. All you need is a damp cloth to wipe dirt from the smooth slats. The beauty of the wood can also be brought out and revived with a good polish. 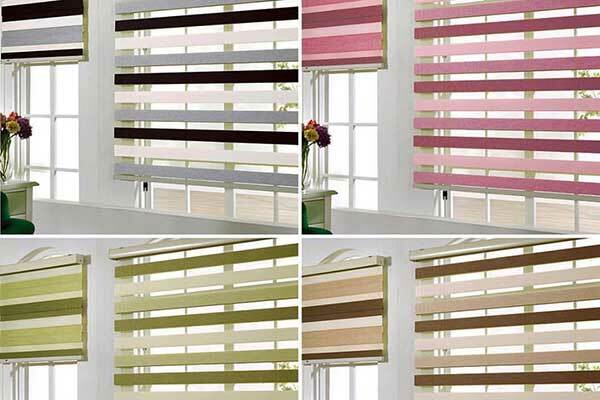 Many classic-style Venetian blinds have slats that can be angled toward you one by one. This makes them incredibly easy to operate and maintain. Fabric-based surfaces absorb moisture and are prone to staining. Wood can resist most spills and be maintained for years to come without hassle. Many people choose wooden designs for their homes for the reasons we have outlined above. We hope this list has helped!